Logical Operations is excited to announce that we have partnered with Sideris Courseware Corporation to acquire Sideris’ full line of training materials, including sought-after curriculum for Oracle 12c and Oracle 11g. For the past two decades, Sideris has been a worldwide leader in the creation of superlative Oracle training materials. “We’re extremely pleased with the addition of Sideris’ complete suite of Oracle courseware lines to our rapidly growing catalog,” said Bill Rosenthal, CEO of Logical Operations. “Starting May 1st, the full line of Sideris Oracle training materials will be available for purchase at store.logicaloperations.com,” added Rosenthal. “Logical Operations’ worldwide footprint, unrivaled logistics, exceptional service, and robust CHOICE digital learning platform will enable us to improve the quality of service to our existing customers, expand the reach of our products worldwide, and increase the training tools available for our products. We’ve known the team at Logical Operations for going on two decades and are excited to see Logical Operations improve on what we’ve done,” said Dan Sideris, CEO of Sideris Courseware Corporation. What’s included in the training curriculum? Siders’ Oracle training curriculum is used by thousands of students and instructors worldwide each year, and can be delivered in both onsite and virtual training environments as well as self-study. Developed by some of the industry’s leading subject matter experts, Sideris’ high-quality Oracle courseware includes chapter reviews and previews, extensive notes, and objectives to ensure that students gain the skills required to effectively work with Oracle. Instructor resources include workshop files, timelines, and extensive classroom resources that are well-suited to onsite training or virtual training environments. The Oracle 12c database, Oracle WebLogic 12c application server, and the Enterprise Manager 12c Cloud Control software are available now, and they provide a next-generation database that offers a new multitenant architecture on top of a fast, scalable, reliable, and secure database platform. Now, the latest technology from Oracle Corporation is matched by the highest quality Oracle training library yet. Explore the Oracle 12c titles below. 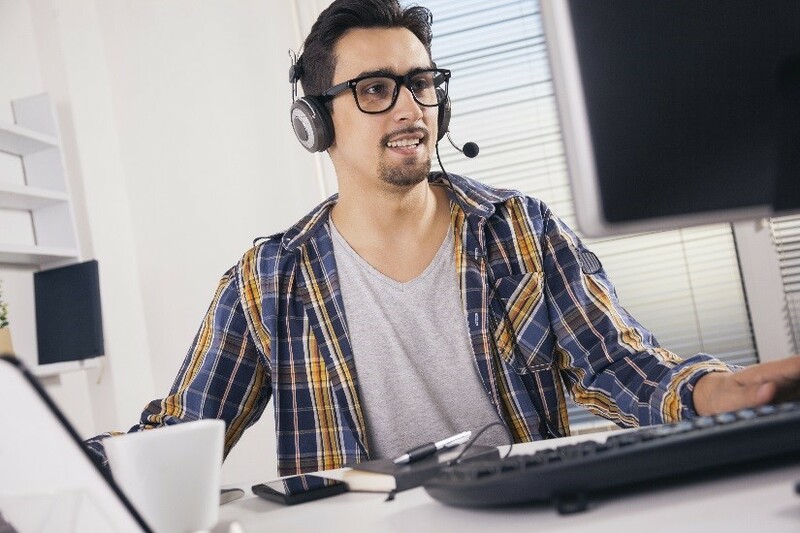 The comprehensive Oracle 11g courseware provides Oracle professionals seeking certification with in-demand Oracle skills covering beginner to advanced topics. The Oracle 11g courseware covers topics including database administration, SQL and PL/SQL tuning and programming, data warehouse, and Grid ASM. Explore the Oracle 11g titles below. Contact your Logical Operations account representative at +1.800.889.8350 or insidesales@logicaloperations.com to learn more about how you can take advantage of our Oracle training curriculum.